Hello, allow me introduce myself, I am Nicola Barlow. A local lady who has lived on the beautiful Capricorn Coast since 1972 when my family relocated. Having grown up here and raising my own three children I have a great knowledge of this area. Entering the Real estate industry has been my long-term dream. 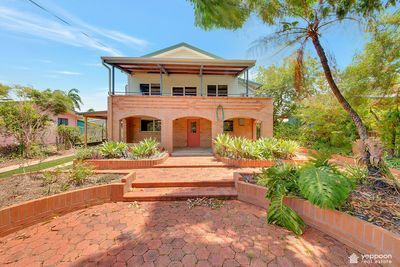 I am very pleased to be joining the fantastic team at Yeppoon Real Estate. Following my passion of real estate, it is my intention to make the process of buying or selling your home exciting and eliminate the stresses and provide a seamless process for all involved. Having been on both sides of the fence multiple times with my own properties, over the past 30 years, I have a solid insight into what it takes to match the right buyer with the right home, whilst gaining the best possible outcome for the seller. My strength lies in my attention to detail coupled with an ability to intently listen and understand the needs of the client. I really enjoy meeting and helping people and would love the opportunity to promote and market the sale of your home. 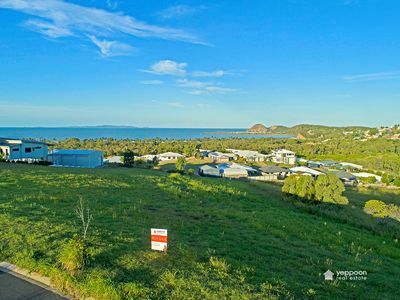 There’s no place quite like Yeppoon and I am keen to help you enjoy living here just as much as I do. 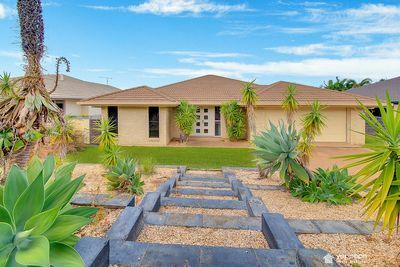 First home buyers this is a great opportunity for you to get into the market! 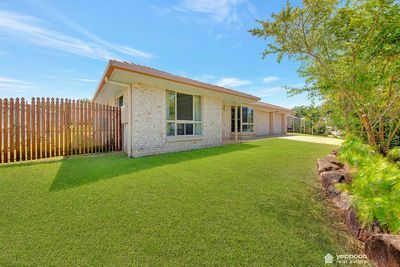 Big block with big house - won't last long!